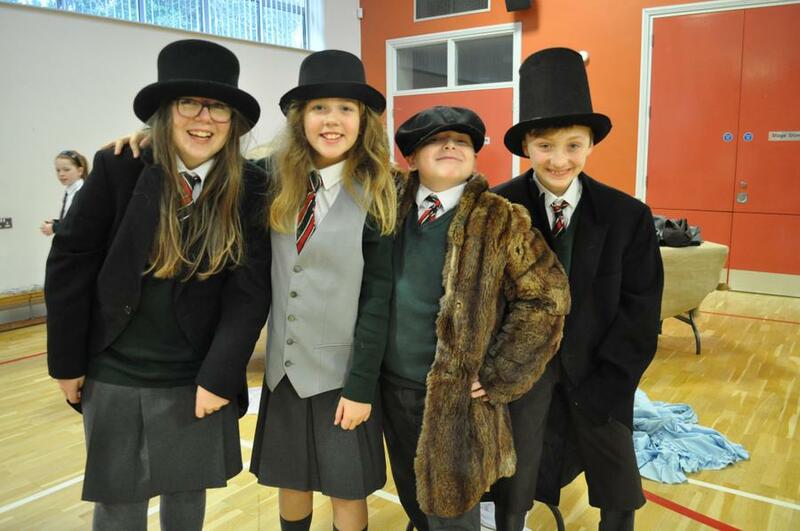 P7 Travel Back in Time! 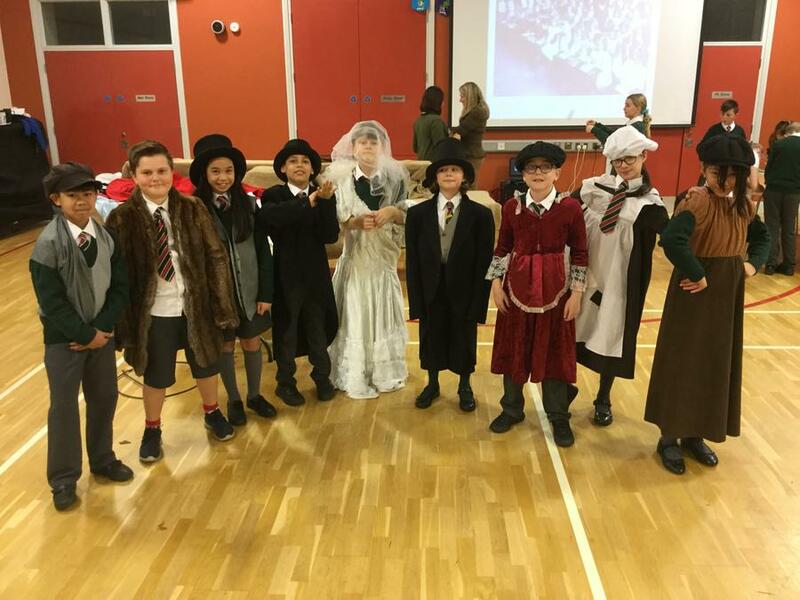 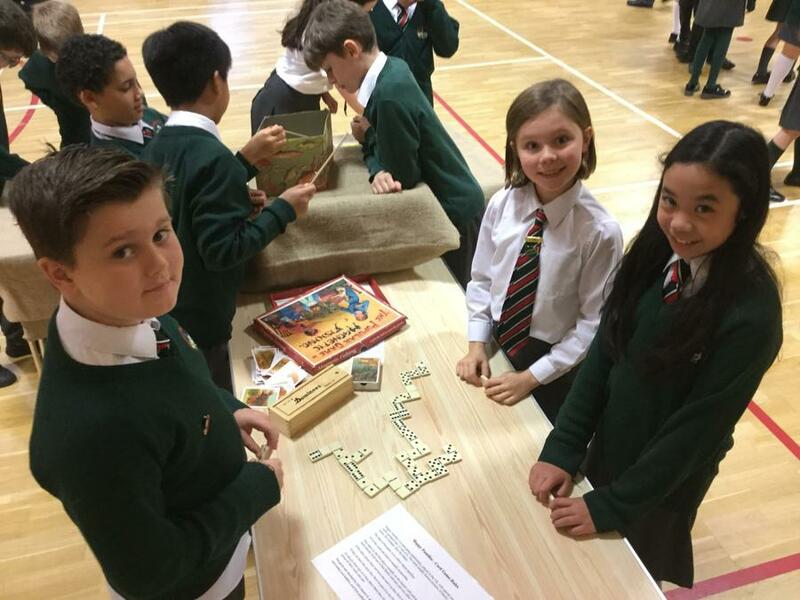 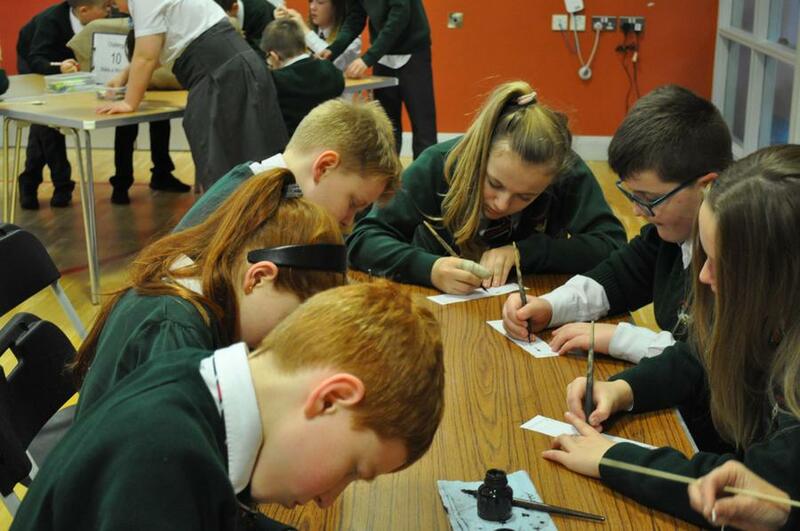 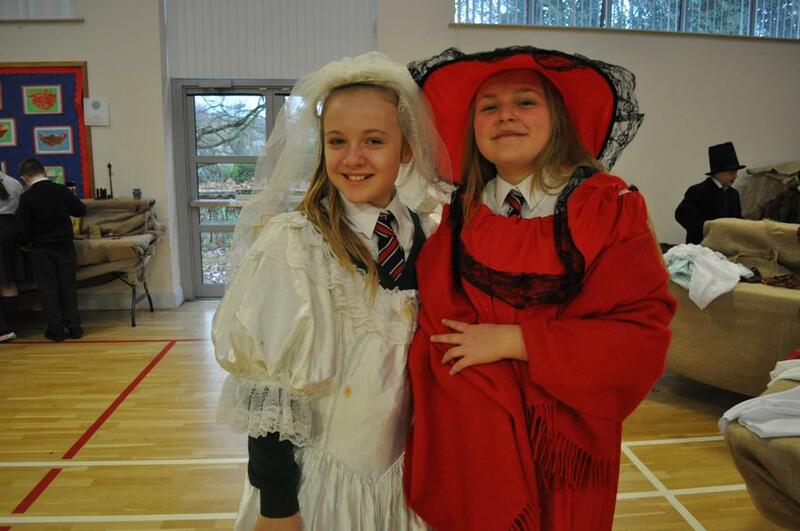 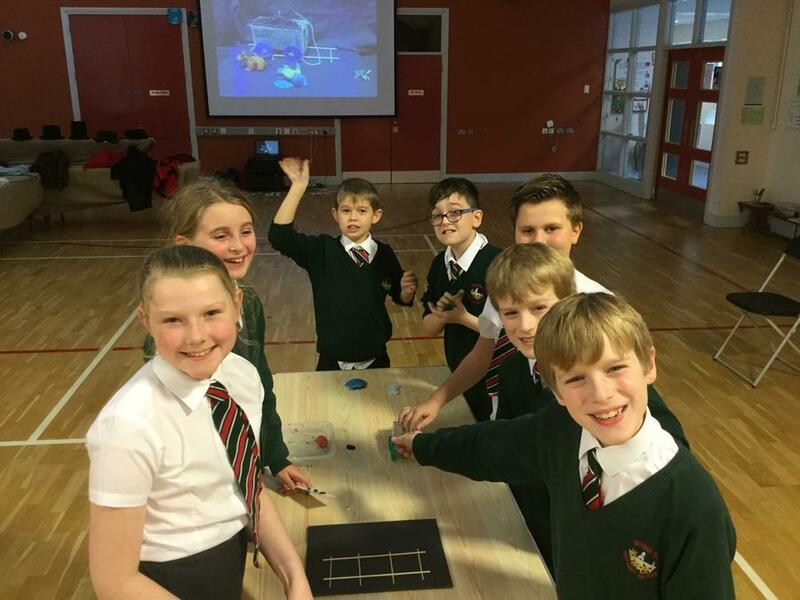 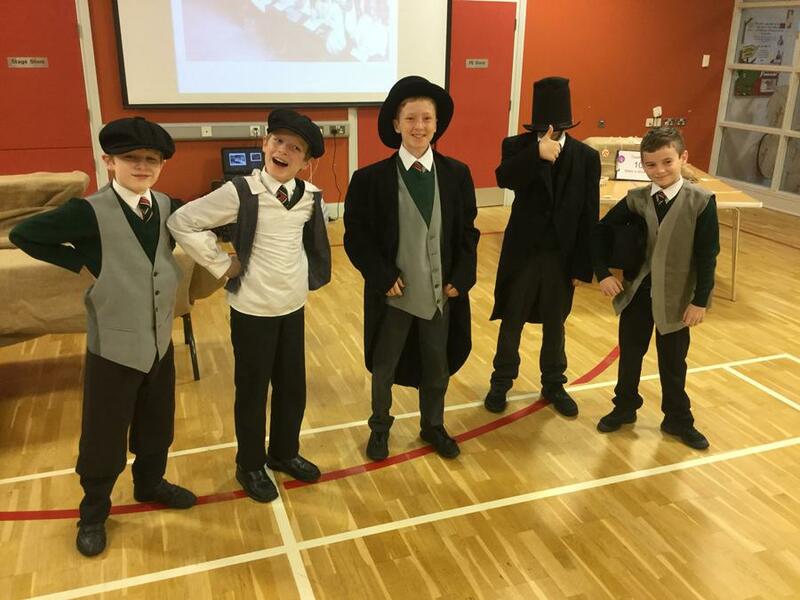 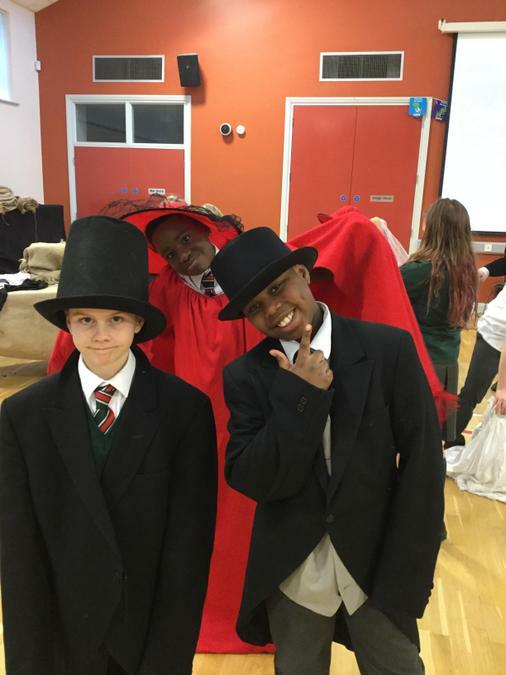 Primary 7 had a Victorian day where they learnt about Victorian toys and games, clothes and school-life. 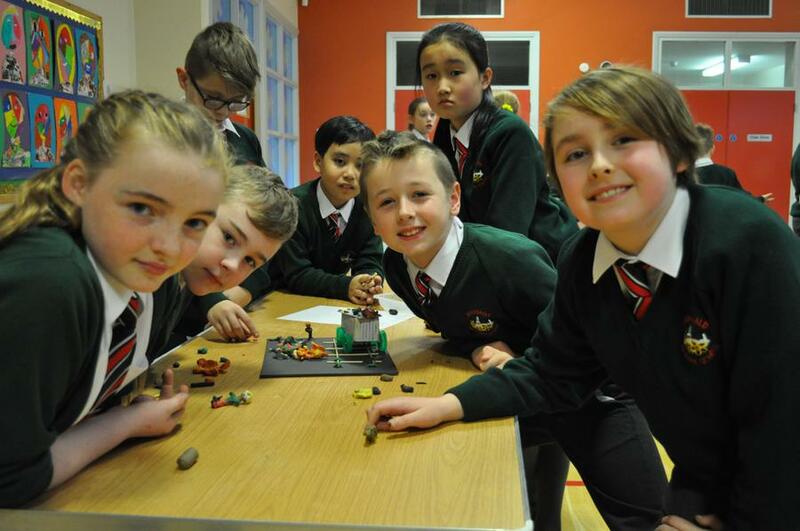 They then created a short animation based on life in a coal mine. 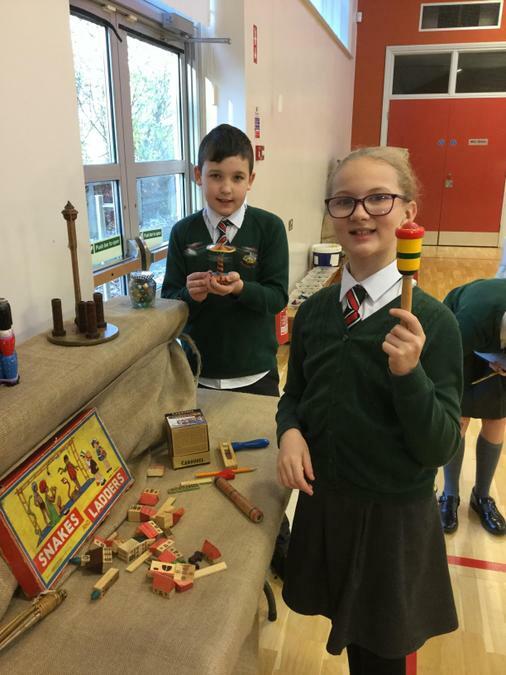 These activities made all aware of what life was like many years ago. 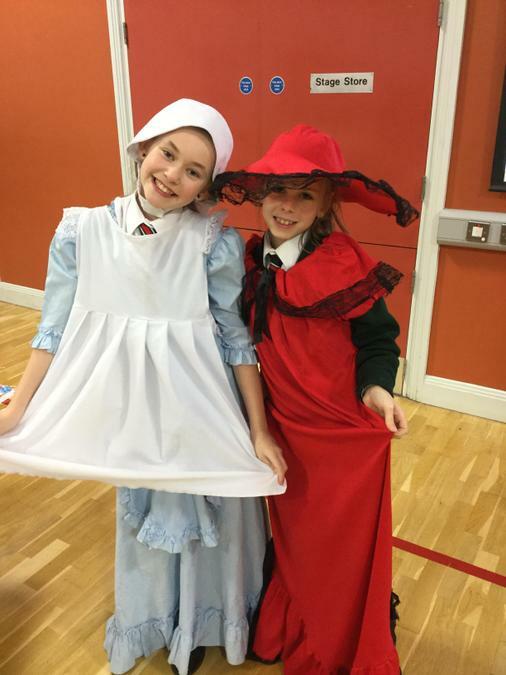 What a different world we live in now!